Country Girl at Heart Farm Bed & Breakfast is a green-built, refurbished farmhouse on a 140-acre working sustainable farm in Hart County, Kentucky. 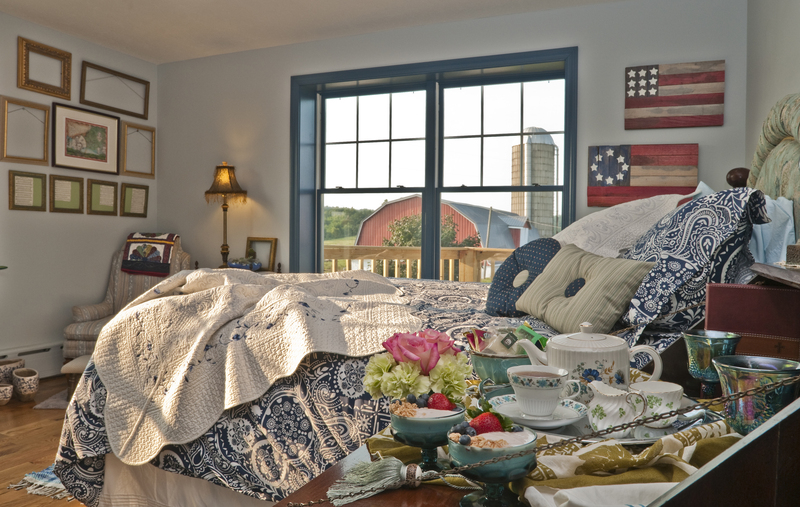 Country Girl at Heart Farm Bed & Breakfast offers an environmentally-friendly working farm experience “where you can get your hands dirty or just put your feet up.” Join in the farm chores or simply relax in the rustic-elegance atmosphere. Five themed bedrooms with unique private baths. Large meeting space will accommodate groups up to 50.